Bueno Loco offers "CRAZY GOOD" Mexican cuisine with a little Maine fusion not found anywhere else for lunch and dinner. Seasonal, local, and only the freshest ingredients are used to prepare our "made from scratch" menu items. Try our new Taco Salad served in an edible taco bowl or stick with a classic Bueno Burrito or unique chimichanga... You'll go "loco" for our Mayan Spring Rolls and Chipotle Pulled Pork Sandwich. 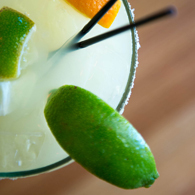 Sip on our House-infused Margaritas and be transported to the tropics! Our menu offerings cater to everyone, including those with specific dietary needs such as gluten-free, vegetarian and vegan. Bueno Loco is the restaurant you have been waiting for where everyone from the hard-core carnivore to the strictest vegan will recognize that their needs were addressed when the menu was planned. 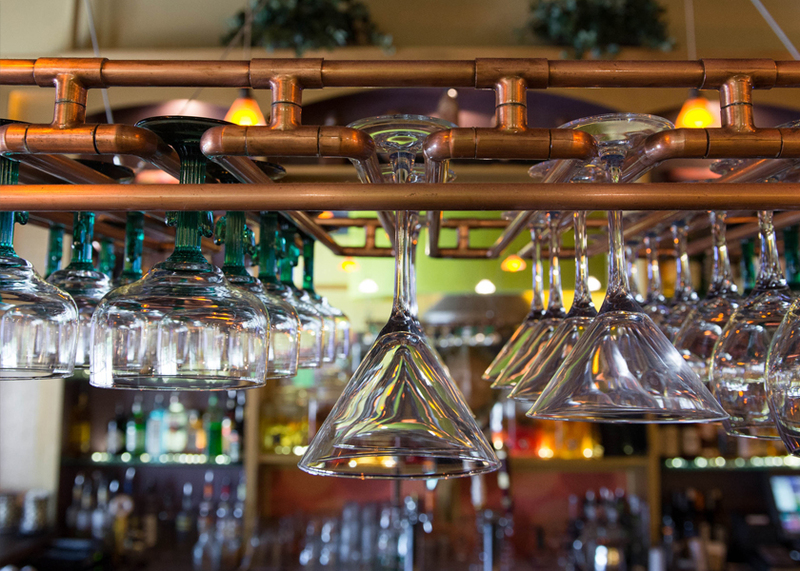 Stop by for Happy Hour Monday - Friday from 4 - 6 p.m. and stay for dinner. Kid's menu available. Join "Club Bueno Loco" to earn valuable discounts. Book your holiday or birthday party today! Dine in or take out. 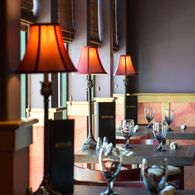 Call (207) 619–7057 or book online with OpenTable. Reservations required for parties of 8 or more. CALENDAR OF EVENTS - CLICK HERE OR HOVER OVER THE CALENDAR TO SEE WHAT'S HAPPENING THIS MONTH AT BUENO LOCO! $2 for 1 entrees on Sunday and Monday nights!!! JOIN "CLUB BUENO LOCO" NOW! JOIN "CLUB BUENO LOCO" Today! News 8's Jim Keithley visits Bueno Loco in South Portland in this edition of Morning Menu.